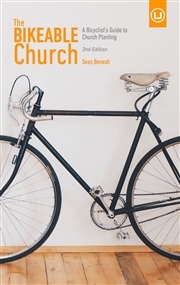 Often times the Bible is associated with rural pastoral settings. The Israelites wandering in the desert wilderness living in tents, David playing his harp for sheep out in the pasture, and Jesus strolling along dusty roads between remote villages. But what if I told you that the Bible is an urban book and that the center stage for where the drama of biblical events played out was truly the city? 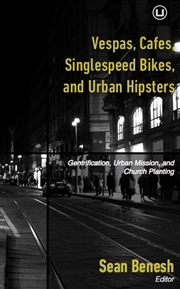 Starting in Genesis, all of the way to the end of the Bible in Revelation, the whole trajectory of humanity and the focal point for the Missio Dei was and is urban and not rural. When Jesus erupted into history through the womb of a teenager he lived in the most urban region in the world. 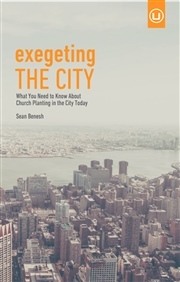 The early church was birthed in the city and spread to the largest most influential cosmopolitan urban centers of the day. 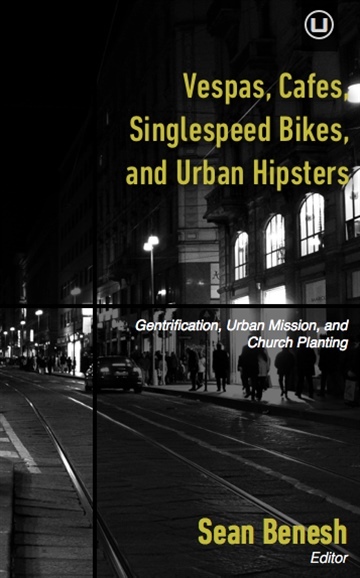 For the first-century Christian, to be a follower of Jesus was synonymous with being an urbanite. The Urbanity of the Bible explores the urban nature of the Bible and displays the urban trajectory of the Missio Dei. 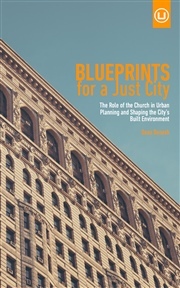 The city was and is a dominant theme of the setting, backdrop, and purposes of God throughout history. 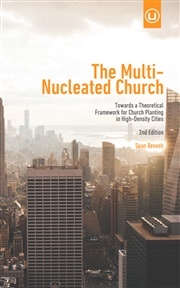 As the world today has flooded to the cities this book is good news. We were meant to live in the city. 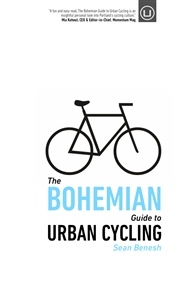 "Lilting would be the phrase that comes to mind for Sean's style. Light reading, accessible, yet beneath it serious content that gives us an excellent comprehensive yet introductory biblical theology of urban mission. Its got the key paradigm shifts from mish-mash Christianity into fully engaged urban ministry--paradigms on which our life's works and our personal survival at the coal-face depend." 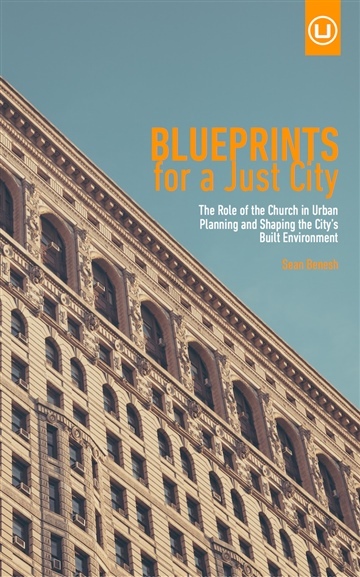 "Christianity today is not conventionally viewed as an urban religion. The Hebrews were originally a pastoral people, and today's Christian heartland in America is in small towns and suburbs. 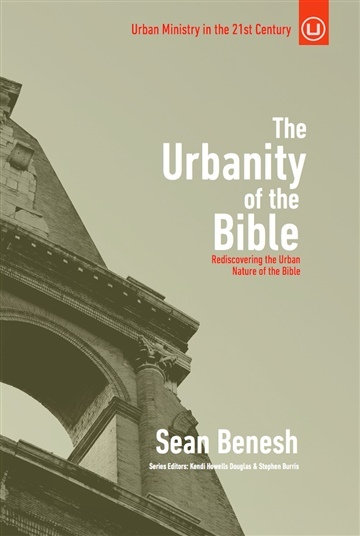 Sean Benesh explores the oft-overlooked urban dimension of the Bible, and how the Christian faith is lived out in the challenges of life that are most critical in cities. 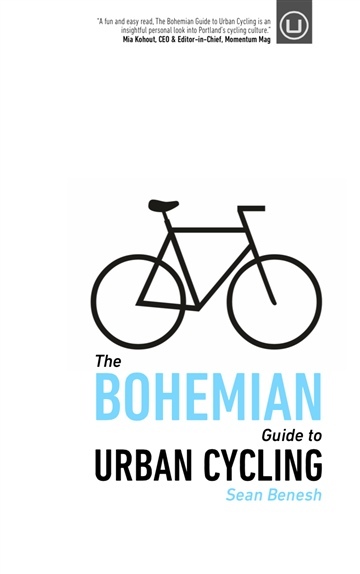 As we proceed through an era of rapid and profound global urbanization, this message is both timely and very relevant to today's world."